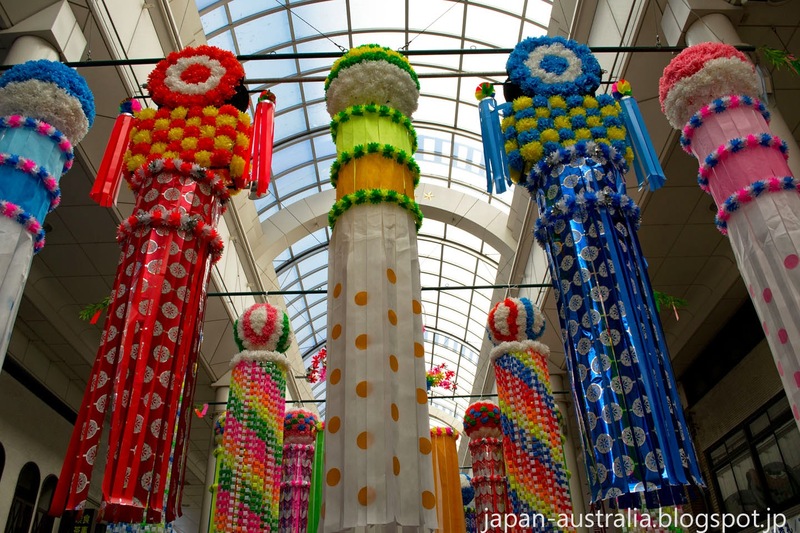 The Ichinomiya Tanabata Festival is one of the three largest and most famous Tanabata festivals in all of Japan. 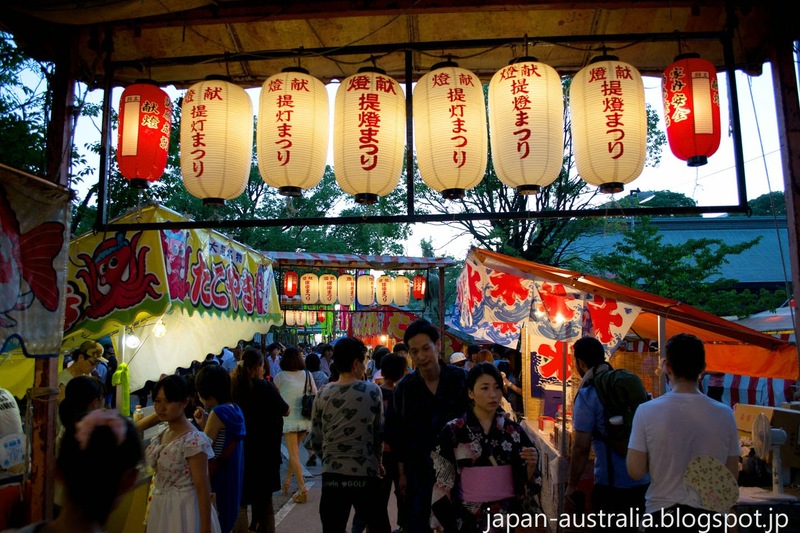 Held in Ichinomiya City in Aichi Prefecture from the last Thursday to Sunday of July, which is July 24 to 27 in 2014 this is one must see festival in the Chubu area of Japan. 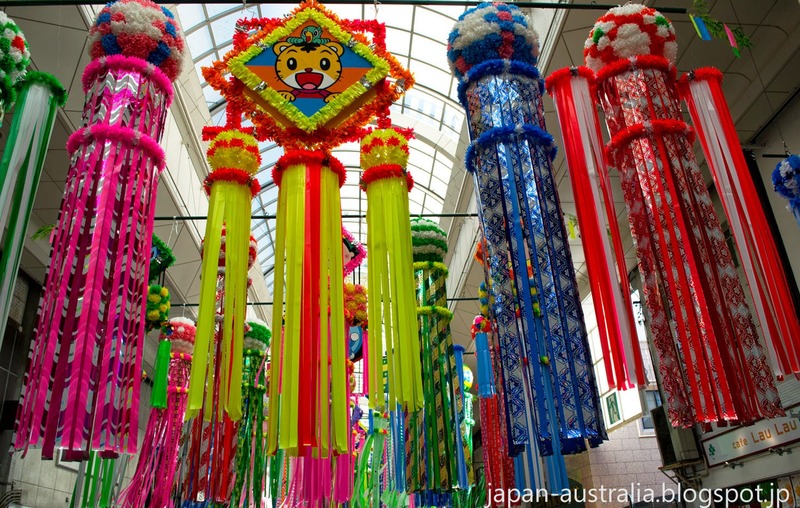 Tanabata (七夕) also known as the “Star Festival” is a Japanese festival with its origins in ancient Chinese legend. 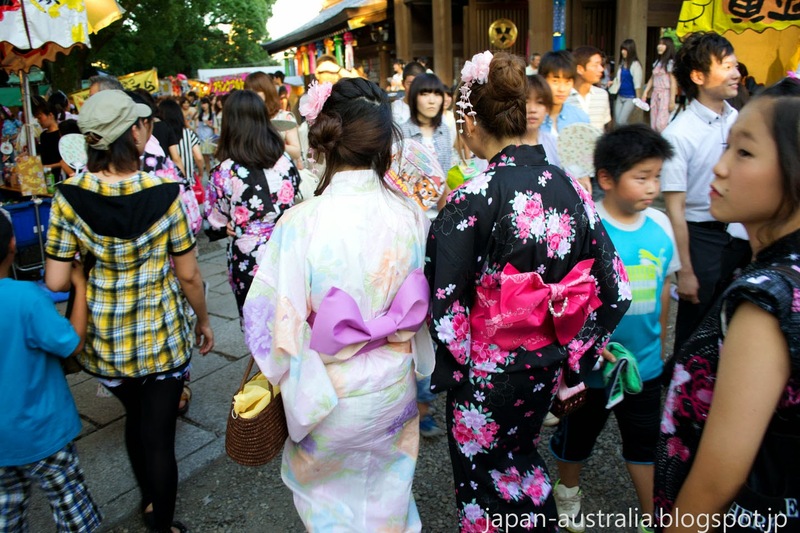 The festival celebrates the meeting of two stars (lovers) who are only allowed to meet one night of the year, which is Tanabata. 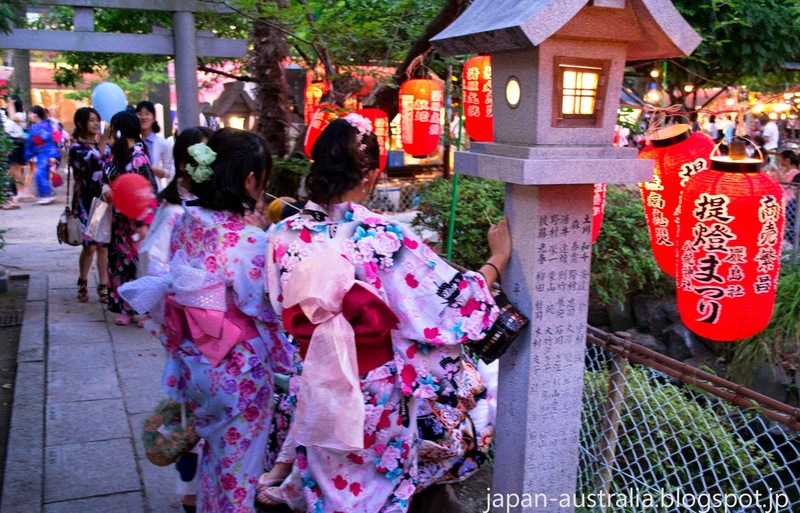 It is one of the most romantic nights of the year in Japan. 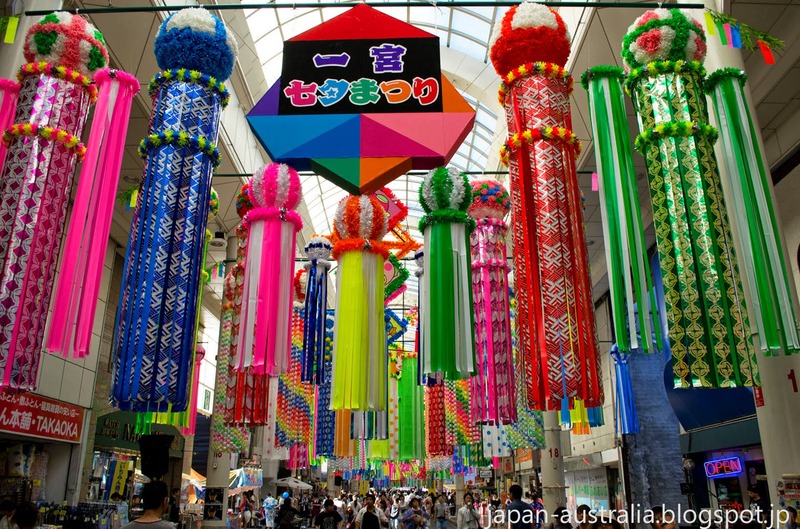 The festival centers on the 500 meter long Honmachi Shotengai Shopping Arcade near Owari-Ichinomiya Station. 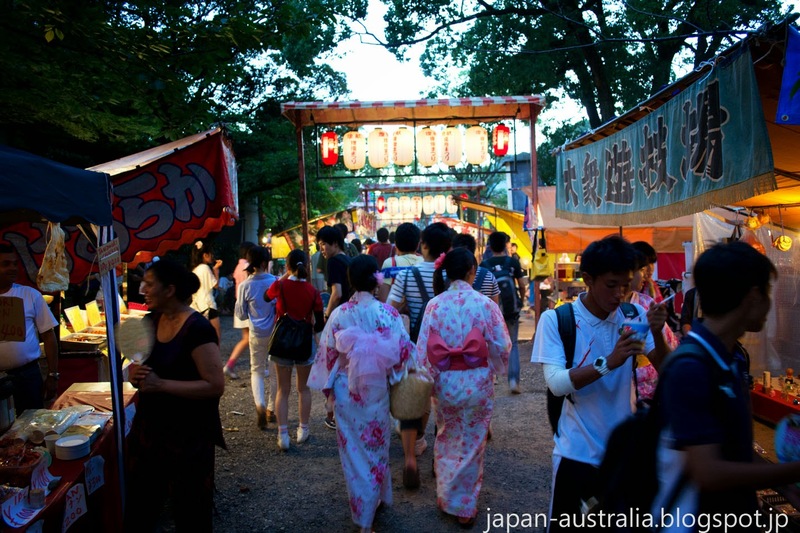 The climax of the festival is along the approach to Masumida Shrine. We arrived late afternoon to Owari-Ichinomiya Station and the festival was already in full swing with the station decorated in beautiful Tanabata streamers called fukinagashi, and crowds of people many in yukata (summer kimono) heading to the festival. Stepping out of the station you’ll notice that the station itself is also decorated with colourful Tanabata streamers, and there are many fukinagashi around the station. 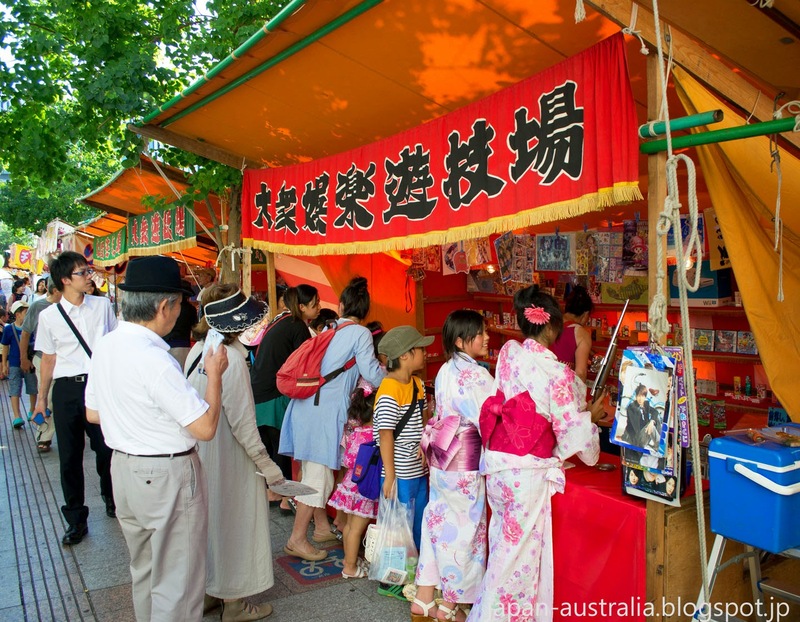 The approach to the Honmachi Shopping Arcade is lined with food stalls (yatai) on both sides of the road selling all kinds of delicious Japanese street food. The atmosphere is electric and has a carnival vibe to it with many stalls offering the chance to play a game or two to win a prize. 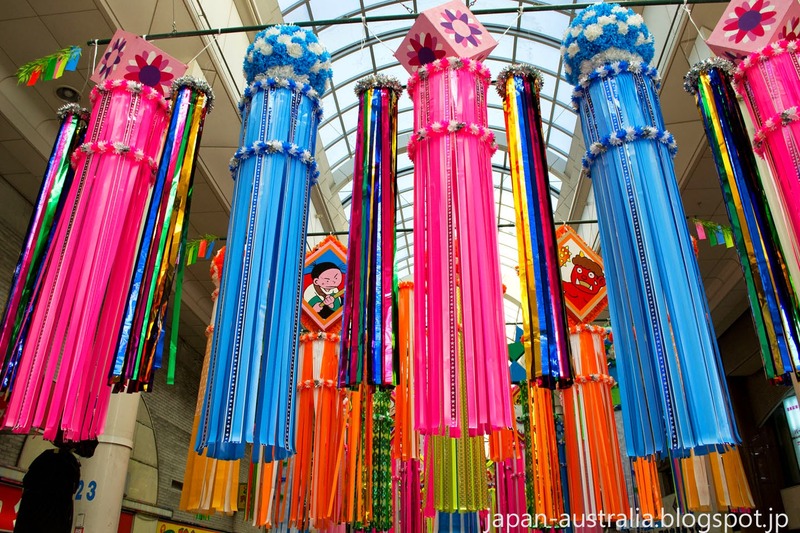 The Honmachi Shopping Arcade is decorated in colourful Tanabata streamers on both sides. 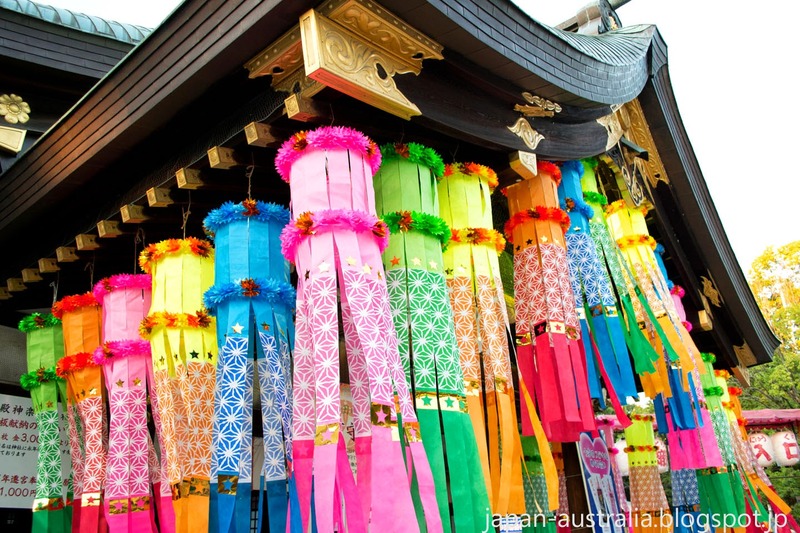 Some of the decorations contain coloured paper (tanzaku) which are small pieces of paper with wishes on them. These are made by local Elementary School children and stuck on the decoration in hope that the wish will come true. Other decorations feature famous or popular anime (animation) characters in Japan. We saw many different characters ranging from Doraemon to Anpanman. 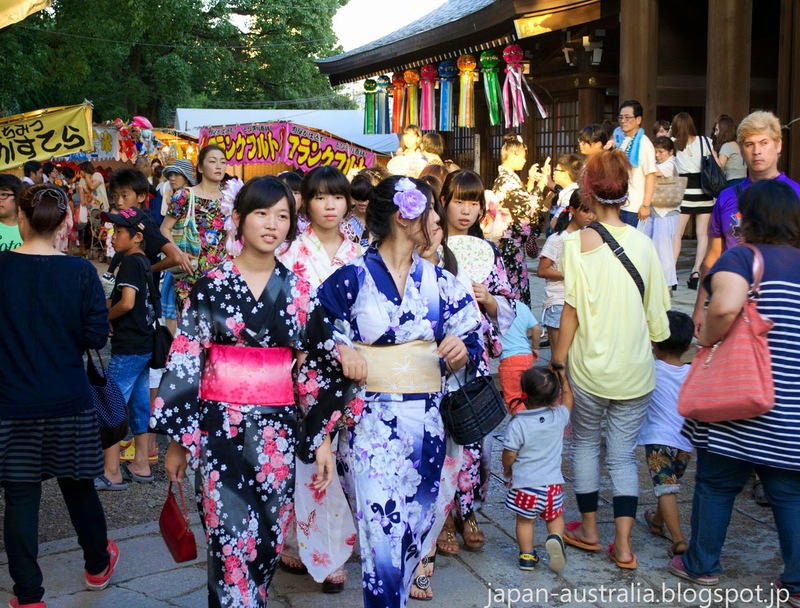 The main action is centered at Masumida Shrine which the Honmachi Shopping Arcade leads to from the station. Masumida Shrine was the most important and principal shrine of Owari Province, which is now modern day Aichi Prefecture. 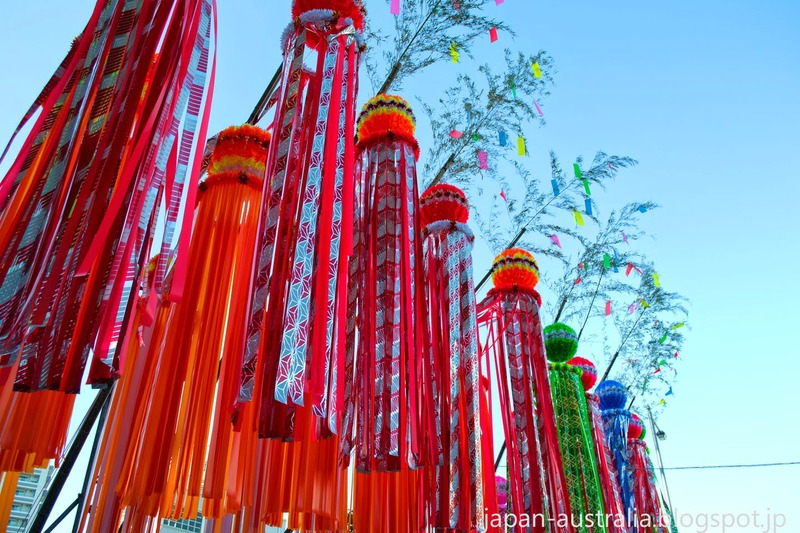 The shrine grounds are also decorated in colourful Tanabata streamers with even more food stalls and entertainment. There is a stage set up were you can watch some traditional Japanese dance performances. 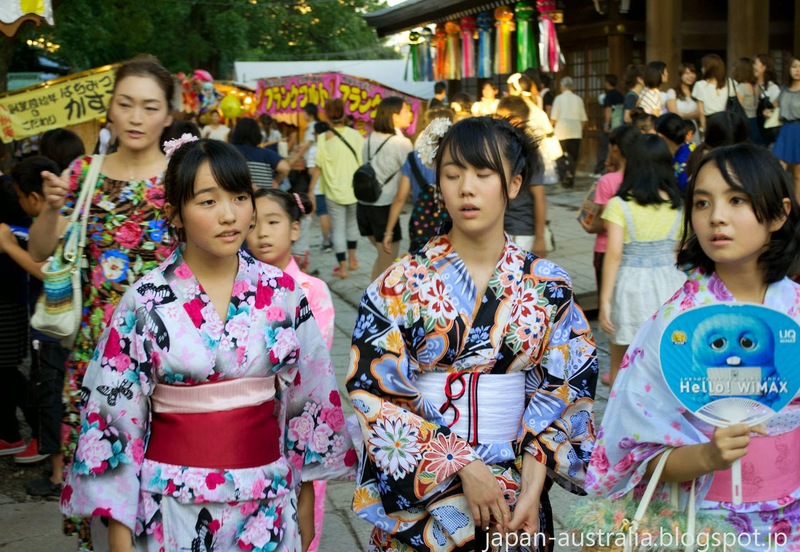 When the sun goes down and the evening approaches you can see a parade down the Honmachi Arcade to Masumida Shrine. 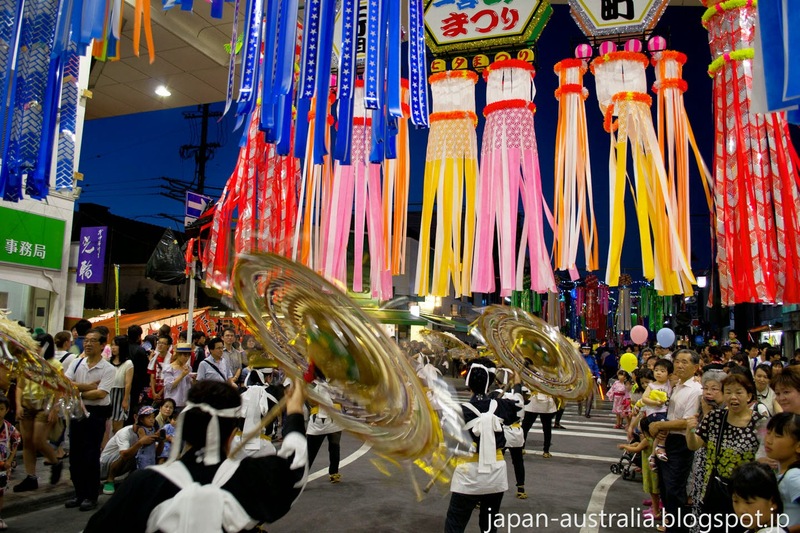 The parade is conducted to dedicate local products to the shrine for good luck. Wow, this looks lovely! 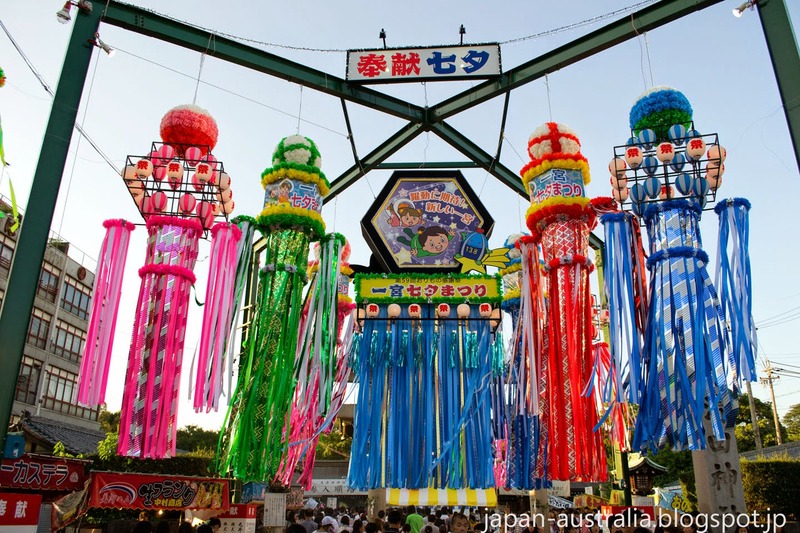 I had no idea Ichinomiya had such a big Tanabata festival!